I booked my ticket a day before my intended schedule. From Jemaa Square, I took bus #8 going to Marrakesh train station which has around 15 minutes travel time, fare costs only 4MAD ($0.50). I chose 0655H Marrakesh departure arriving in Casablanca Casa Voyageour train station at 1010H, a 3 hours travel time with no stops. 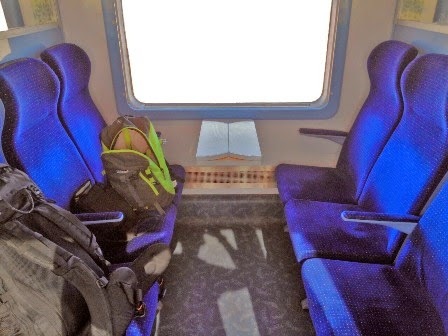 Train departure from Marrakesh has every 2 hours interval, fare costs 90MAD ($11.11) for 2nd class seat. 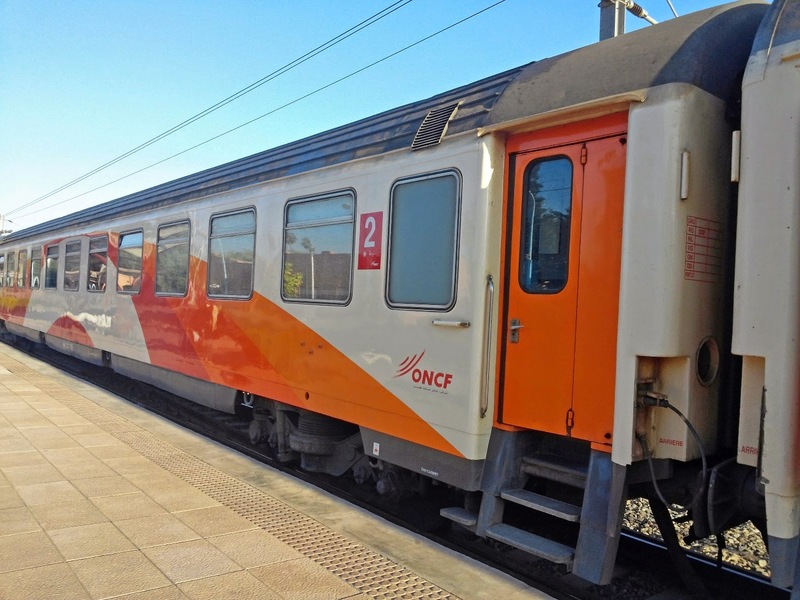 Rail transport in Morocco is operated by the ONCF. 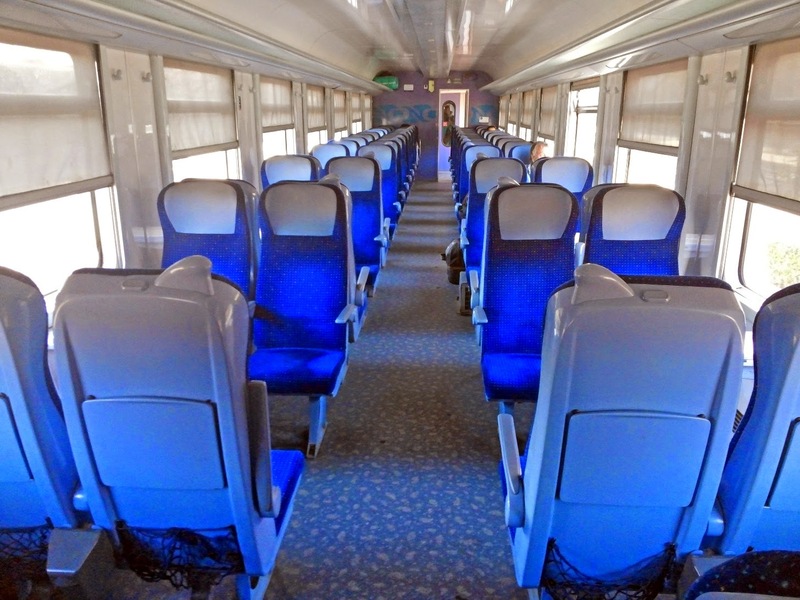 The main network for passenger-transport consists of a North-South link from Tangier via Rabat and Casablanca to Marrakech and this N/S link interconnects with the East-West connection linking Oujda in the East via Fes to Rabat. Major destinatioons currently not (yet) linked by rail are often served by Supratours, a bus company operated by the ONCF.